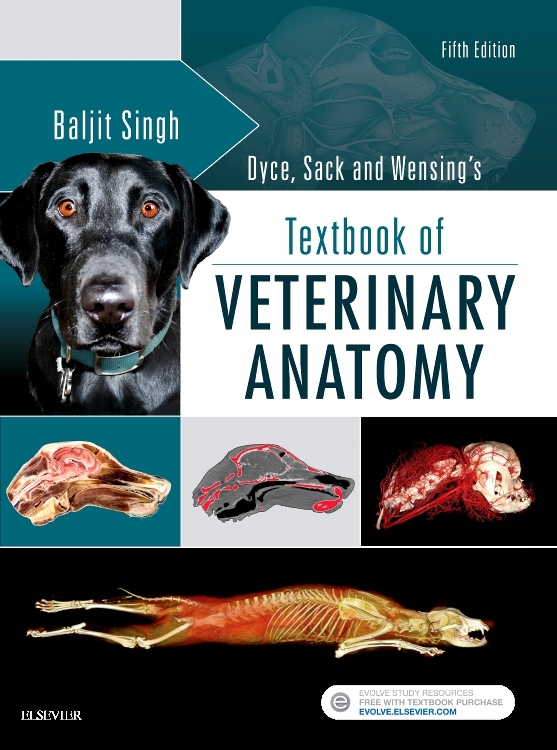 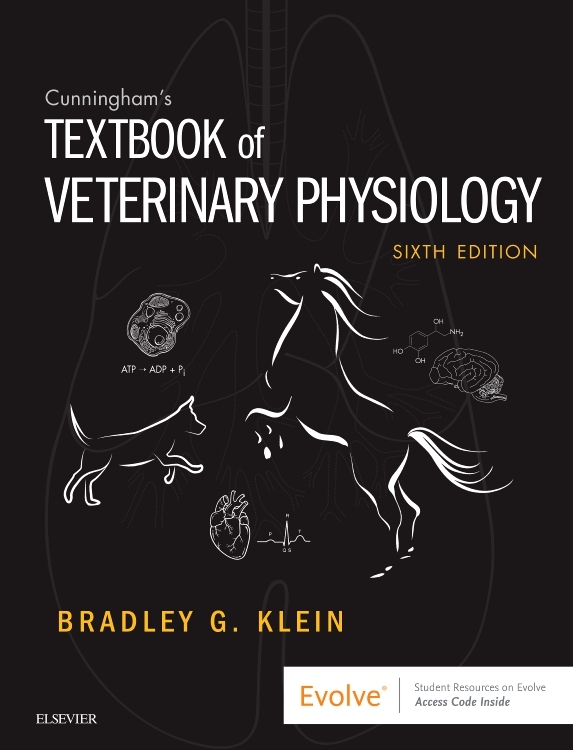 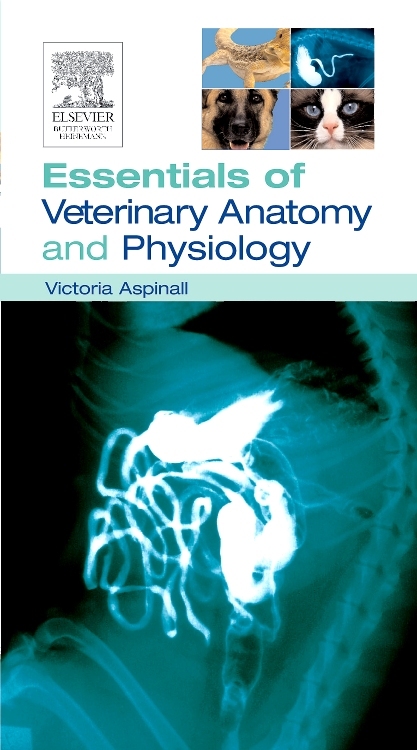 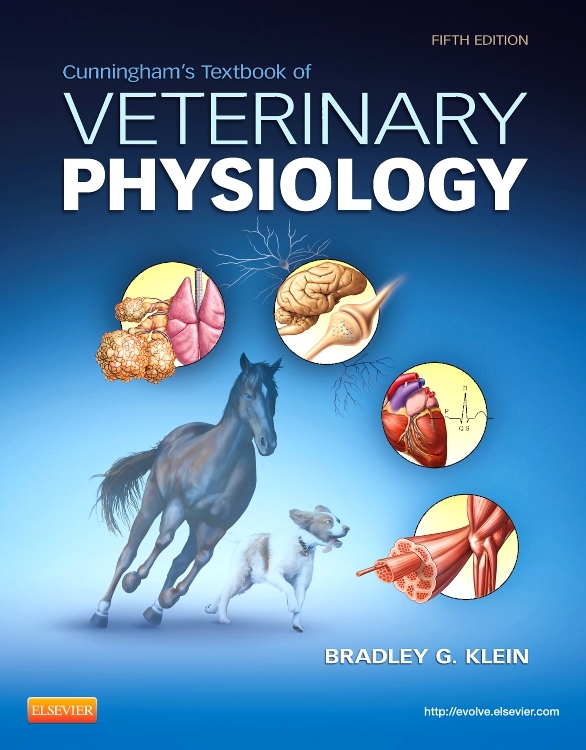 Essentials of Veterinary Anatomy & Physiology is a pocket guide to essential facts in anatomy and physiology. 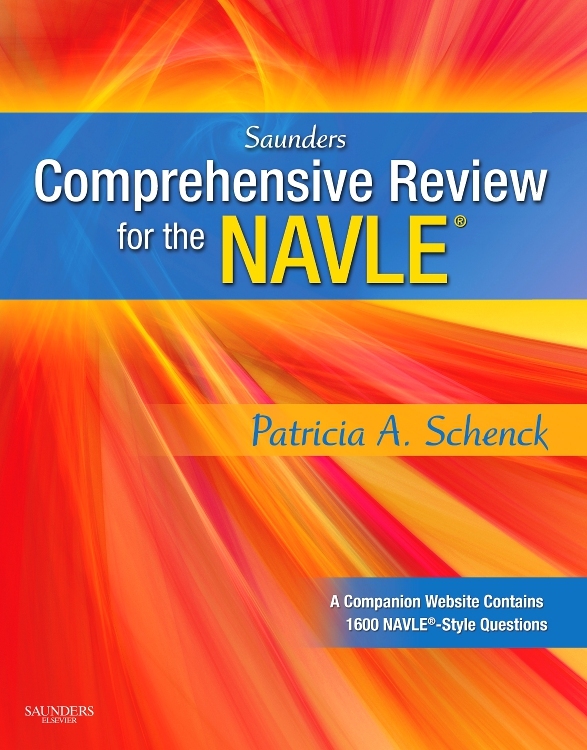 It covers all the basic information needed by students in a format that enables quick revision or easy assimilation of information. 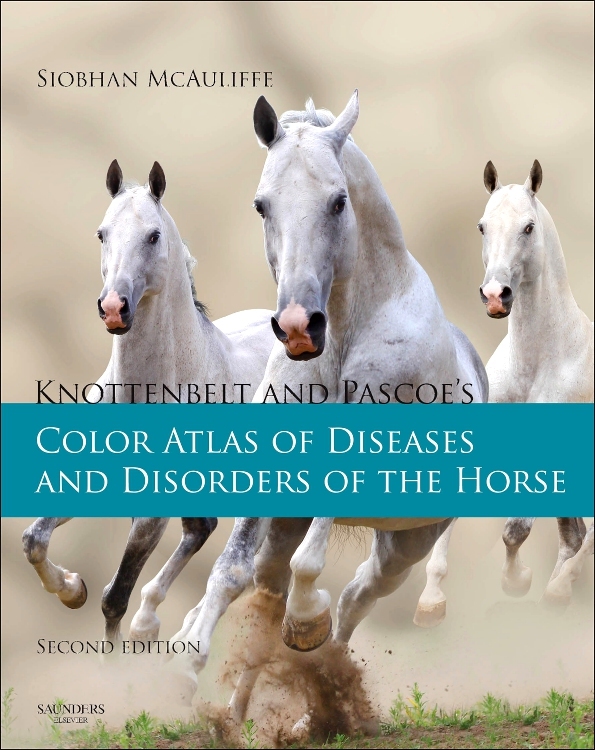 Species covered include exotics and equine as well as dog and cat. 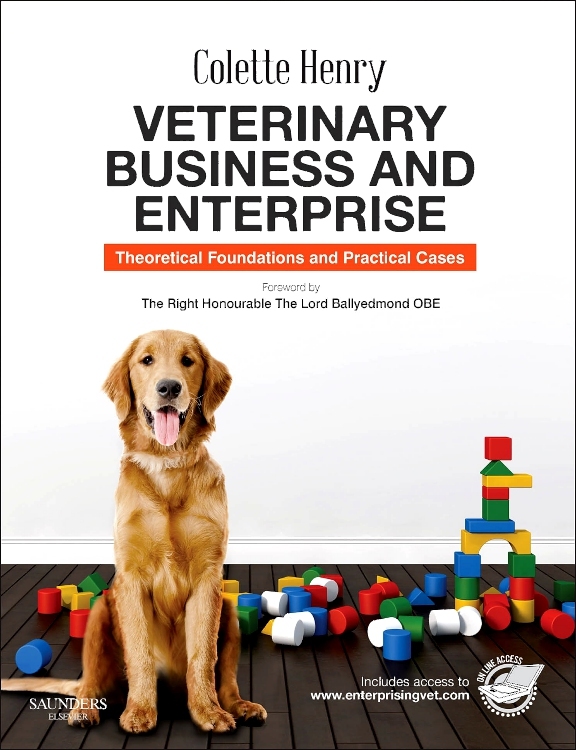 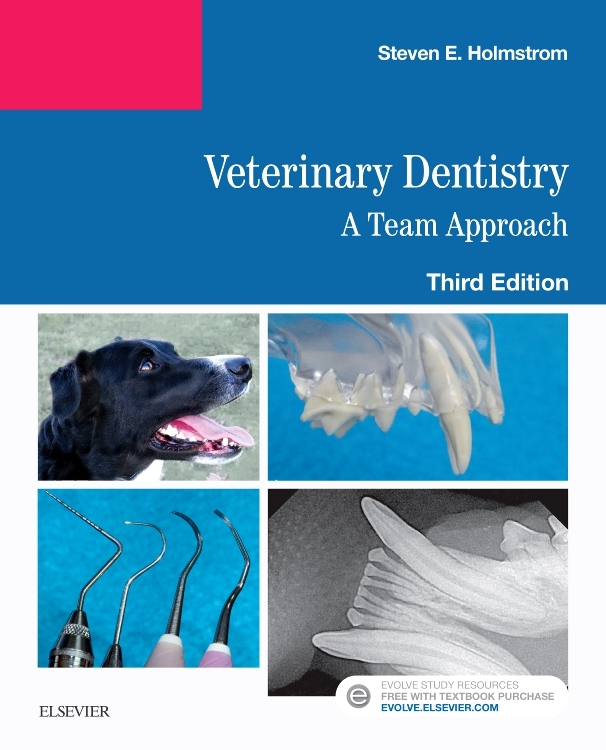 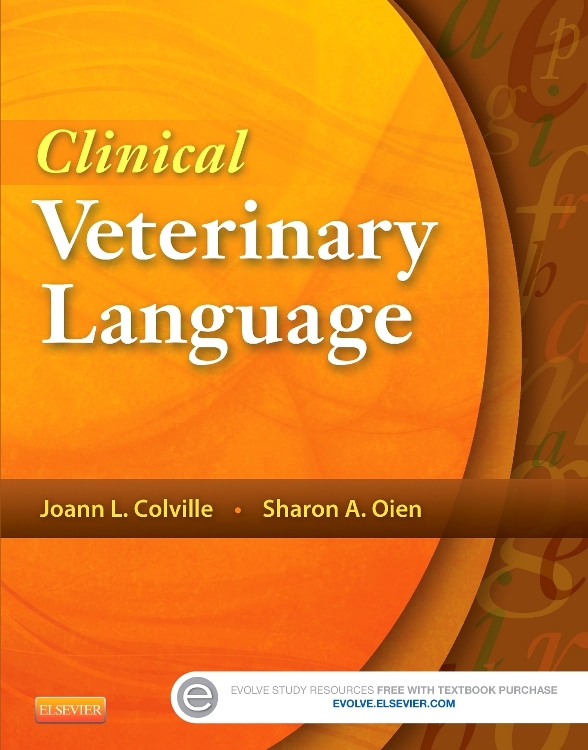 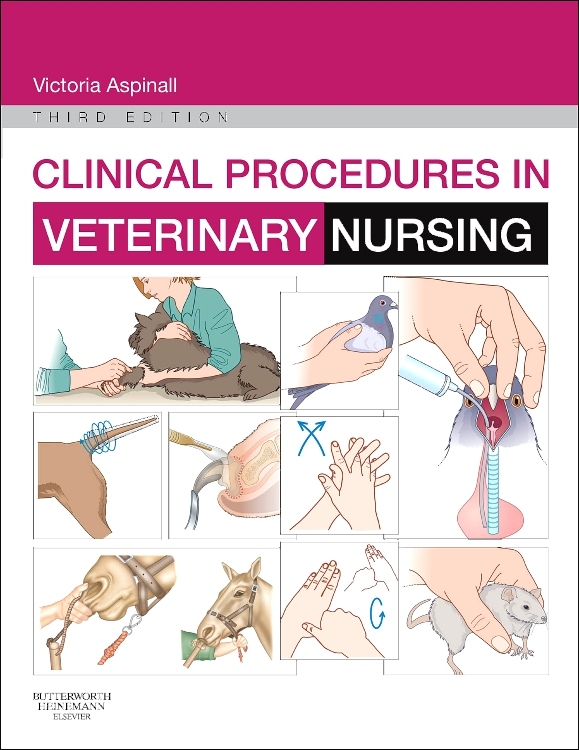 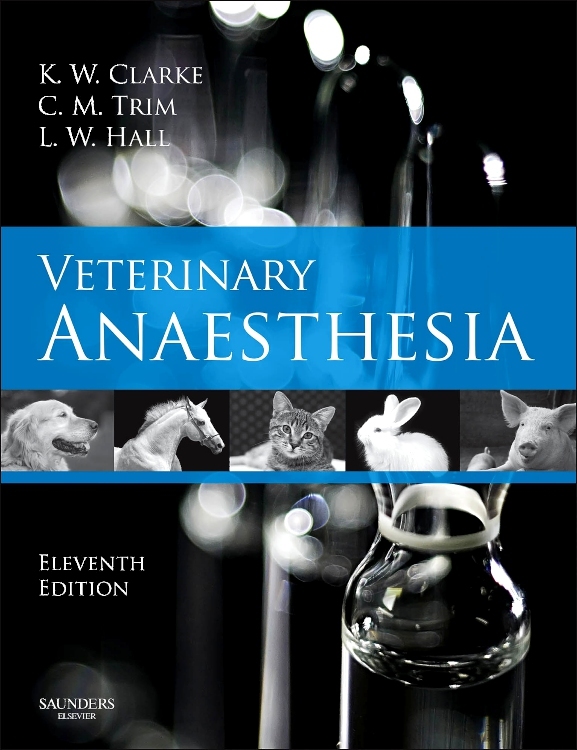 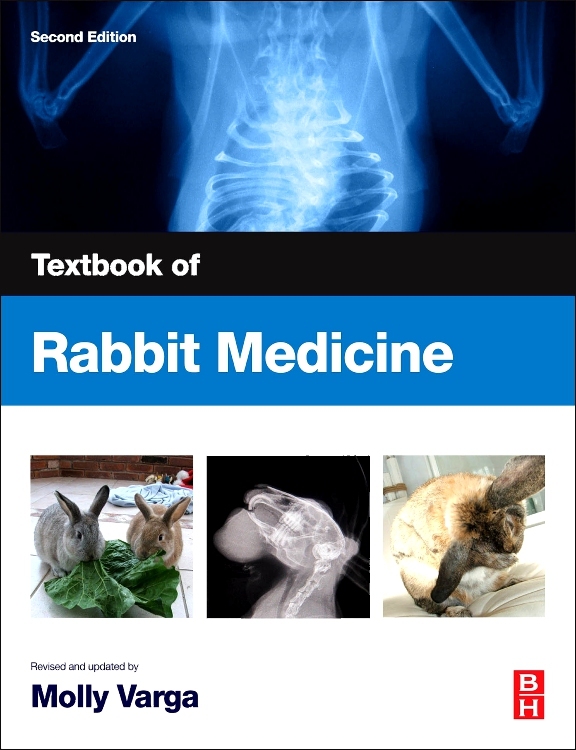 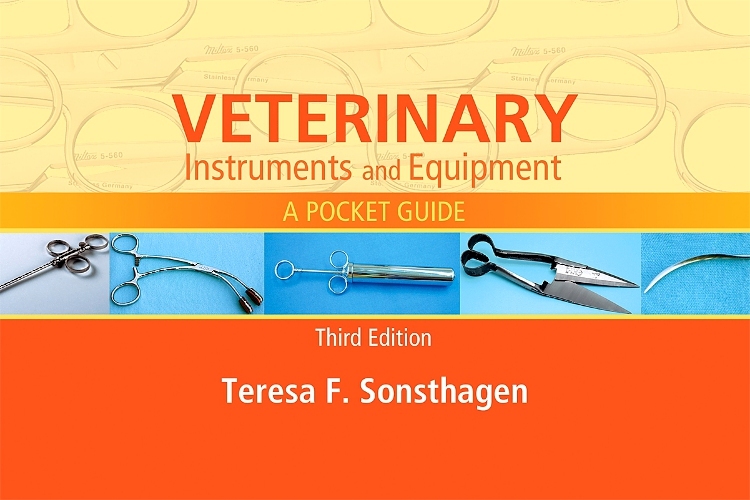 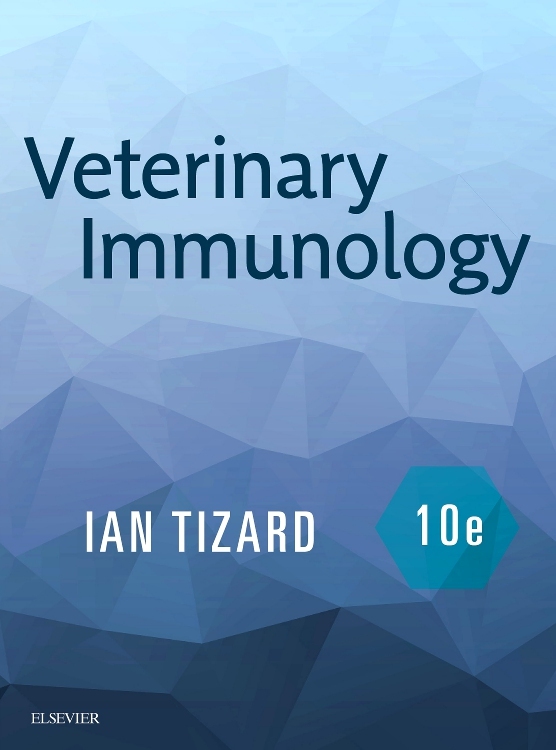 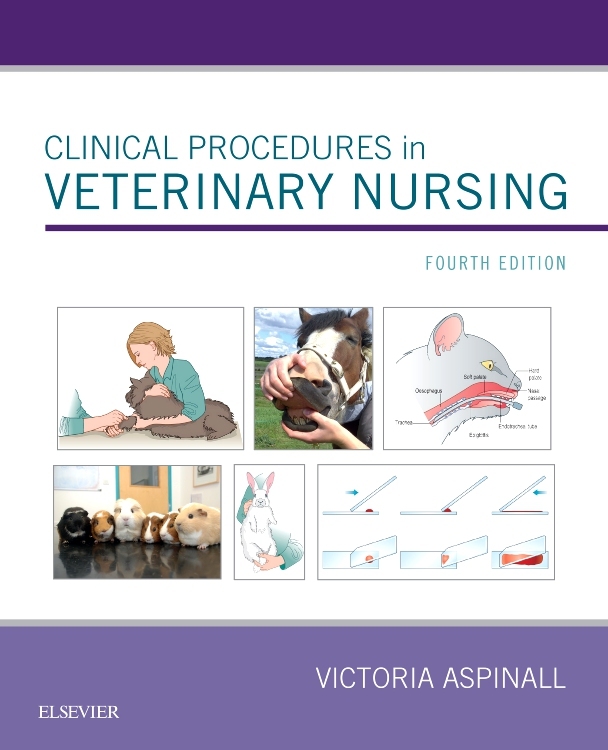 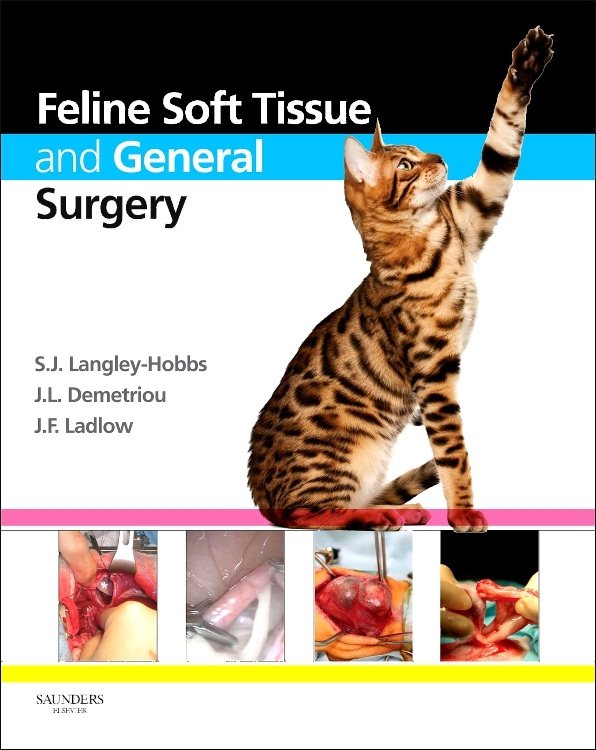 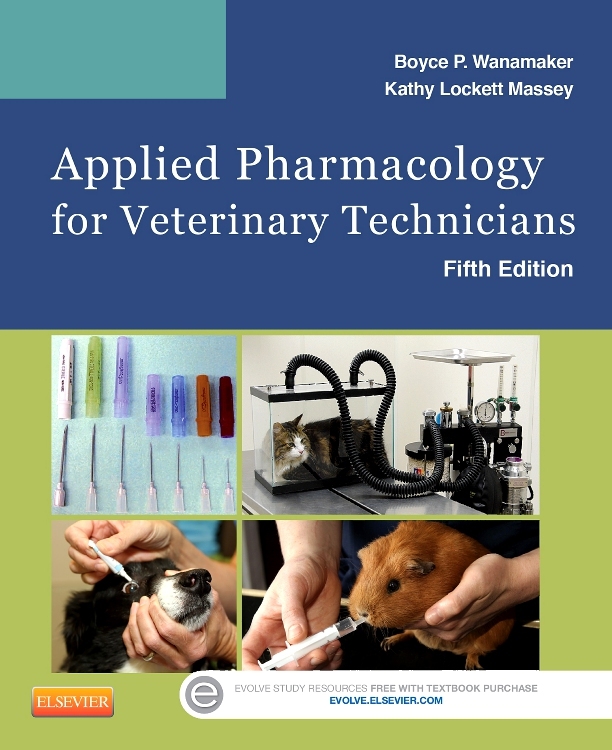 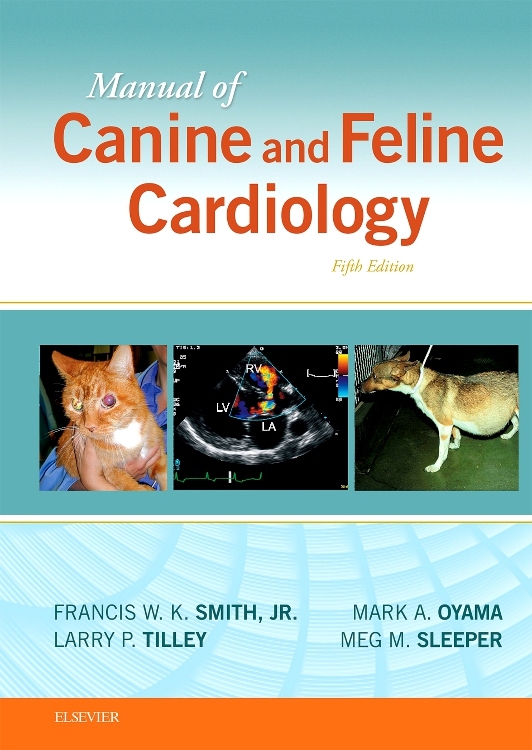 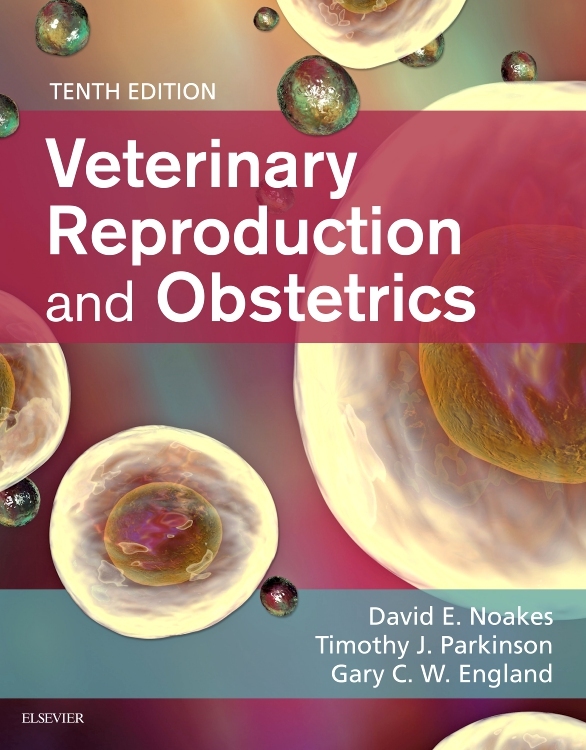 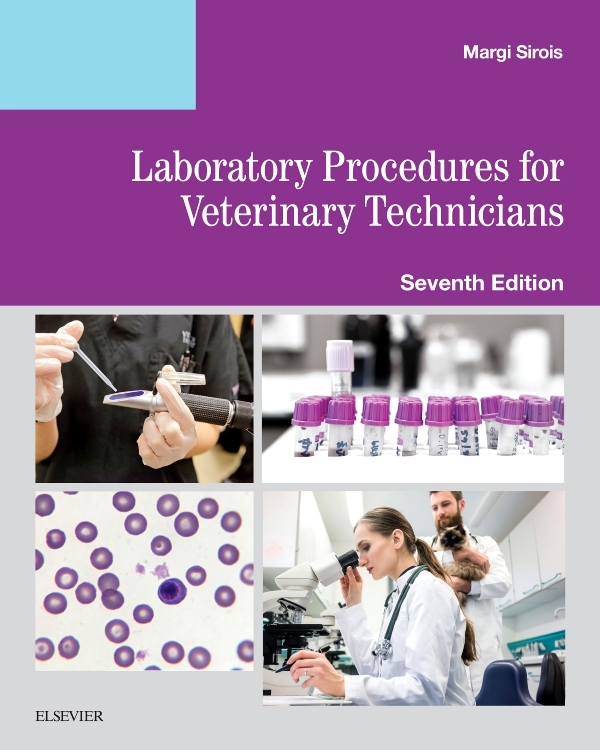 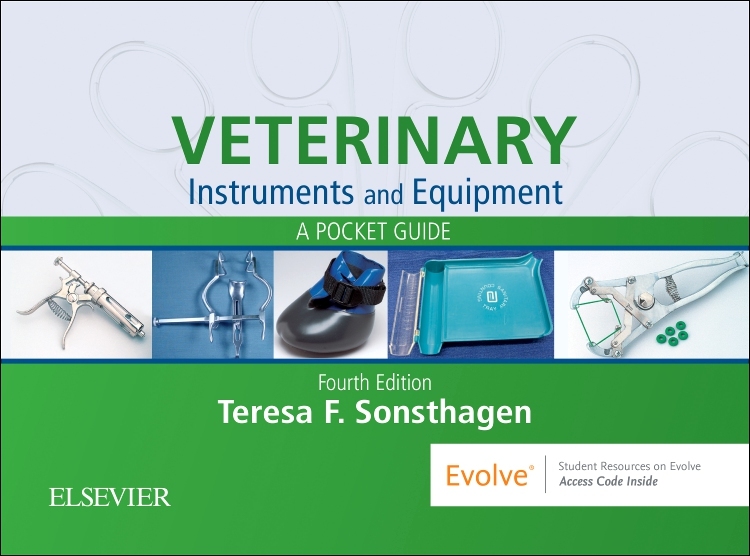 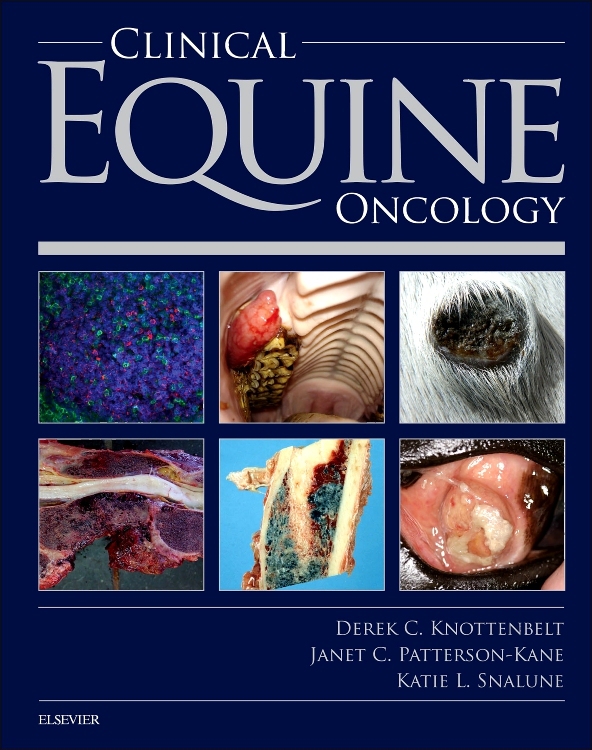 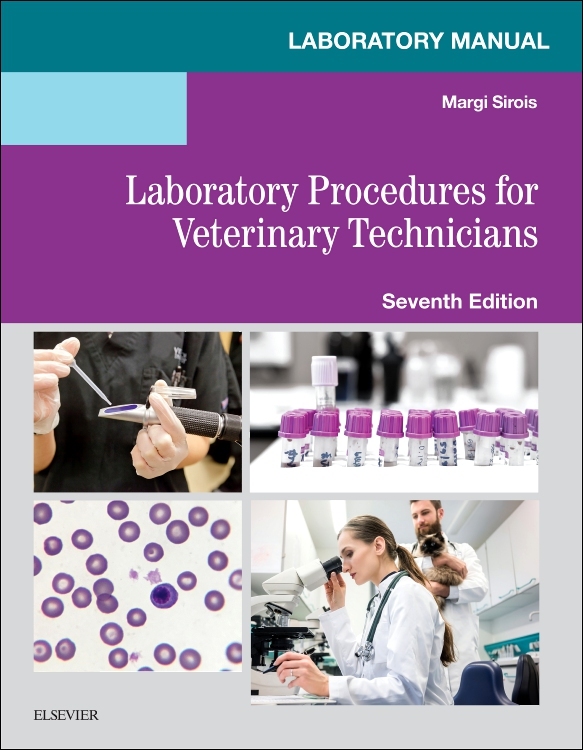 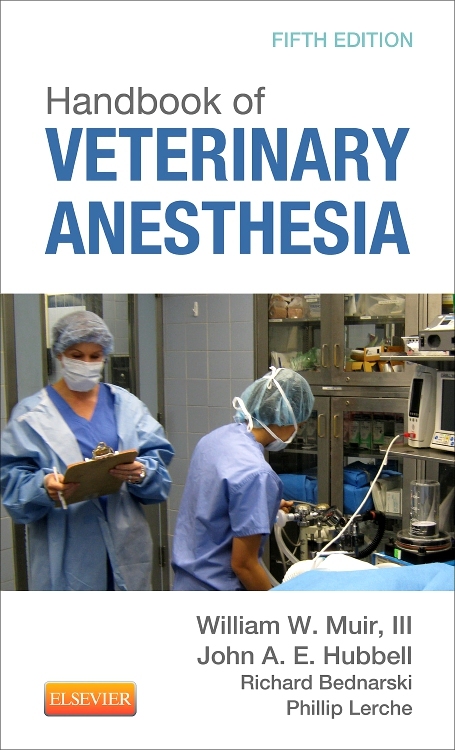 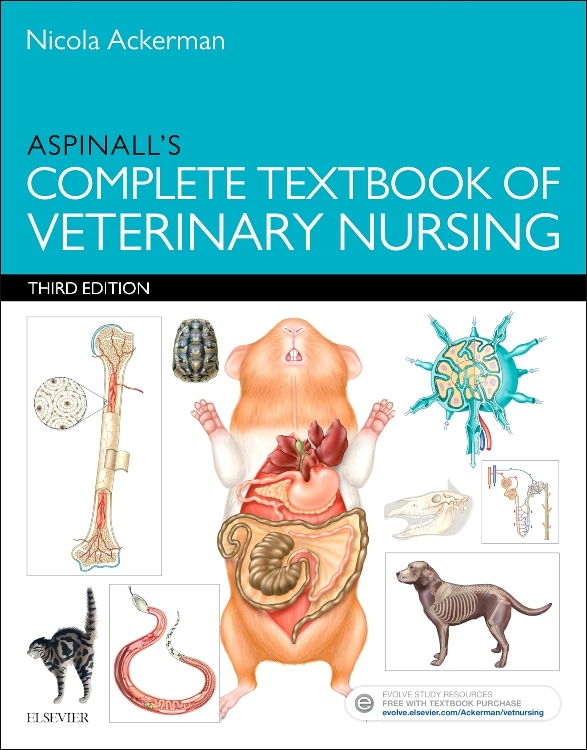 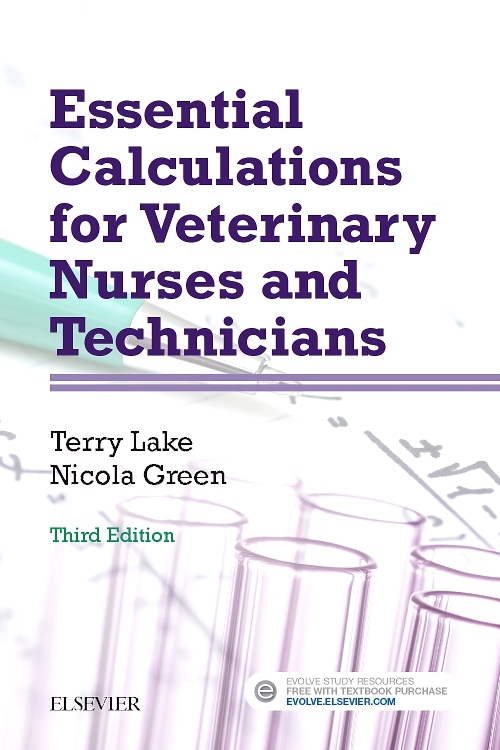 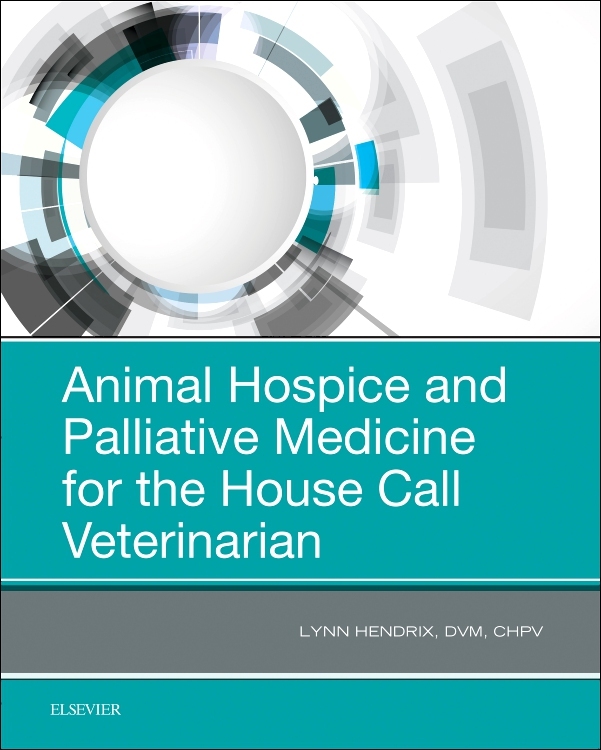 An essential pocket companion for all students of veterinary nursing or medicine. 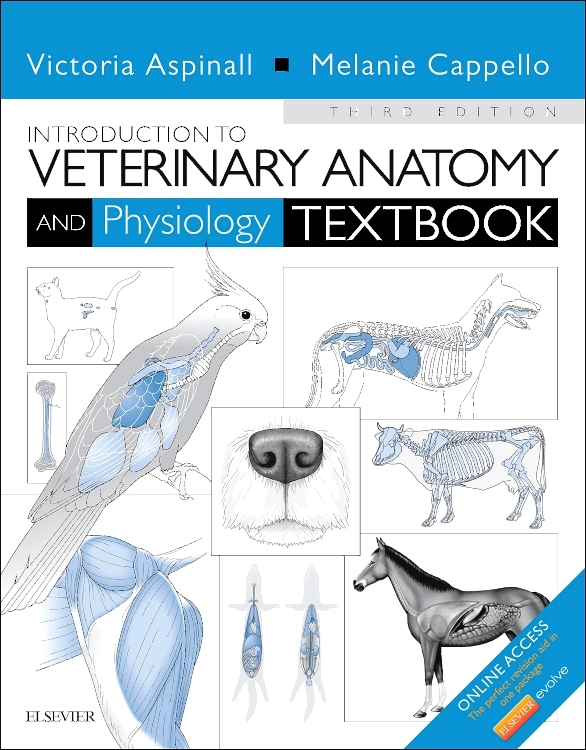 Appendix 1: Introduction to anatomical terminology. 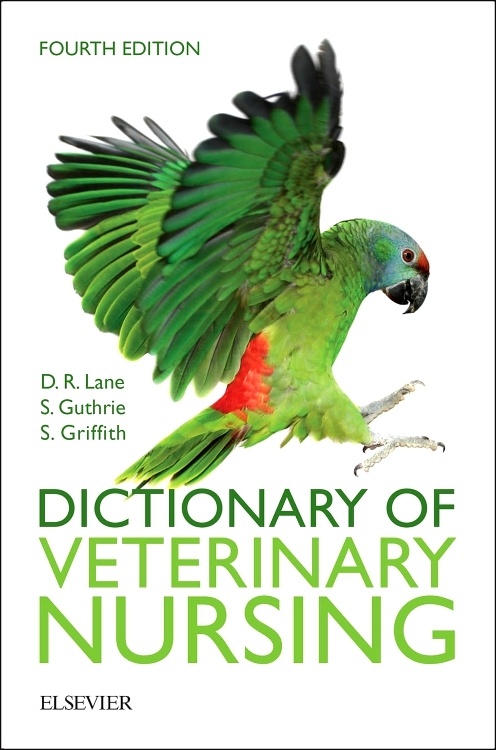 Appendix 2: Glossary of terms.